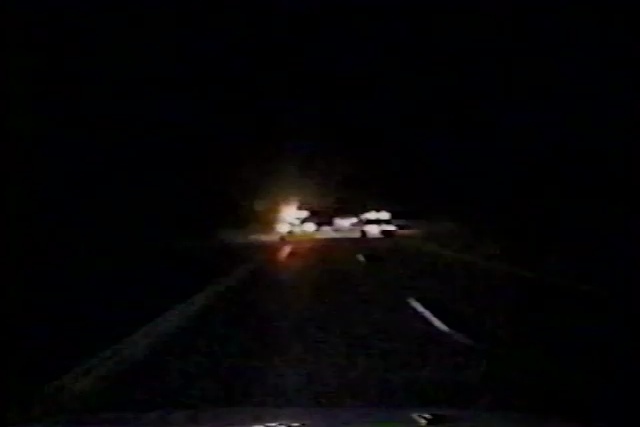 Police have been chasing a suspect and when they finally get him stopped, he refuses to listen to orders to come out with his hands up. So that's when they release the hound. Watch as the German Shepherd jumps all the way into the driver's seat and forces the man out of the car. Turns out this cowboy is wearing nothing but his boots as well.